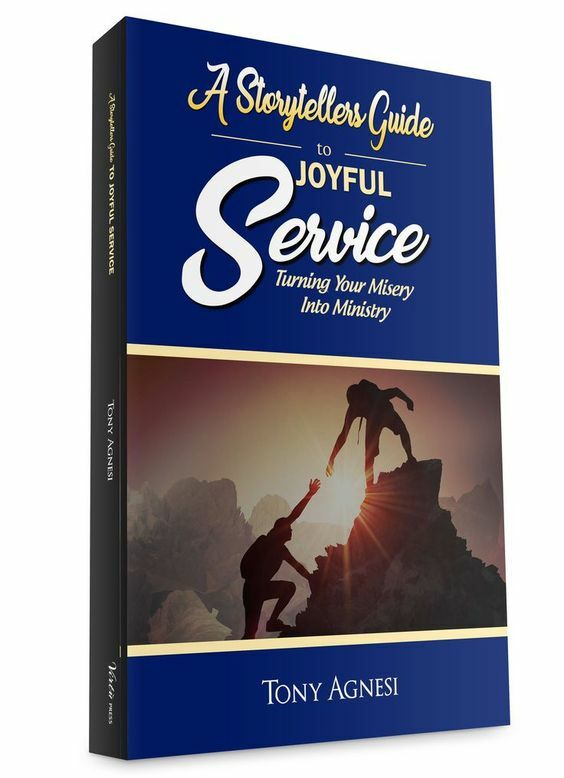 I consider myself so privileged to know Tony Agnesi both as a colleague and friend as well as to be invited to share my thoughts on his latest book A Storyteller’s Guide to Joyful Service. In our conversations with one another, we have truly been given a camaraderie in ministry. A treasured community whereby we not only speak but listen to God at work within one another’s life and in the lives of those whom we serve. Tony’s gift is that he not only recognizes God’s grace daily, but is able to convey this awareness and call to action in an engaging and relatable way. Towards the beginning of my own call to lay ministry those around me would often ask why. Why would you choose to use your education and talents where there is little to no pay and even less recognition? Aren’t there other ways to give of your time? Where these questions fail, however, is in their inability to assess the immense value in the unseen or to quantify the joy that servant ministry provides in a complete surrender to God. And though undoubtedly you will still experience challenging times in your life, seeing God’s grace in the lives of others lays the foundation of trust for the work ahead in your own. This can be as simple as the witness of a silent prayerful gesture “of gratitude and humility” raised to heaven that ultimately “restores your faith in humanity”. Or, it can be that graced awareness that God is asking to not only your gifts but your challenges to inspire change in the lives of others. A lofty dream you say? So some might very well think of sainthood. Quite often we place the saints on ornate gilded pedestals ignoring the reality of the lives that they had. It isn’t that their path was easy or that they were created with greater tolerance and fortitude. It is that they ceased to strive to do it on their own. Relying on Christ, they offered both success and failure to put to God’s use. And more often than not, it was in their own challenges and failures that God’s glory was the most beautifully revealed. For, in seeking God’s plan for your life, as Catherine of Siena is often quoted, you can fully “be who God meant you to be and you will set the world on fire.” with love and holiness. Alternatively, Tony notes, “a lack of action will cause us to be consumed in a fire of indifference” . In doing so we may just see the difficulties we experience as the very stuff that God is using to grow us as disciples ourselves and come to know the amazing joy that God has to offer! 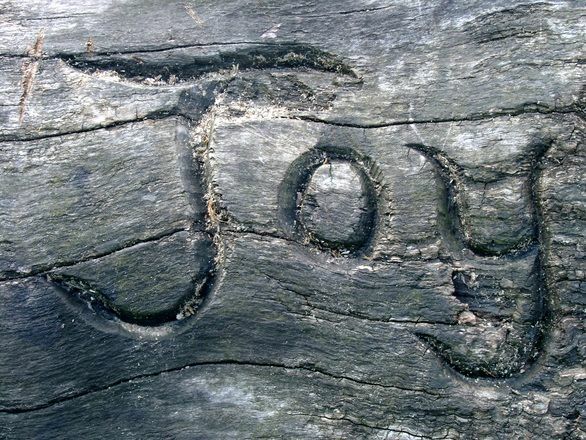 Joy is such a desired virtue and yet so often we settle for poor substitutes or temporary glimpses of happiness. 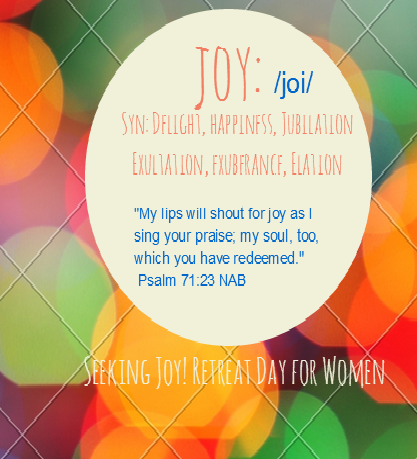 Where is joy to be found and what is required of us? Let’s take a walk with the saints and soon-to-be saints today.. The following are my top 15 quotes (in no particular order) on joy. How I long to find the right words to stir up enthusiasm for a new chapter of evangelization full of fervor, joy, generosity, courage, boundless love and attraction! Yet I realize that no words of encouragement will be enough unless the fire of the Holy Spirit burns in our hearts. —Pope Francis, Joy of the Gospel (261). “May the God of hope fill you with all joy and peace in believing, so that you may abound in hope by the power of the holy Spirit” (Romans 15:13). 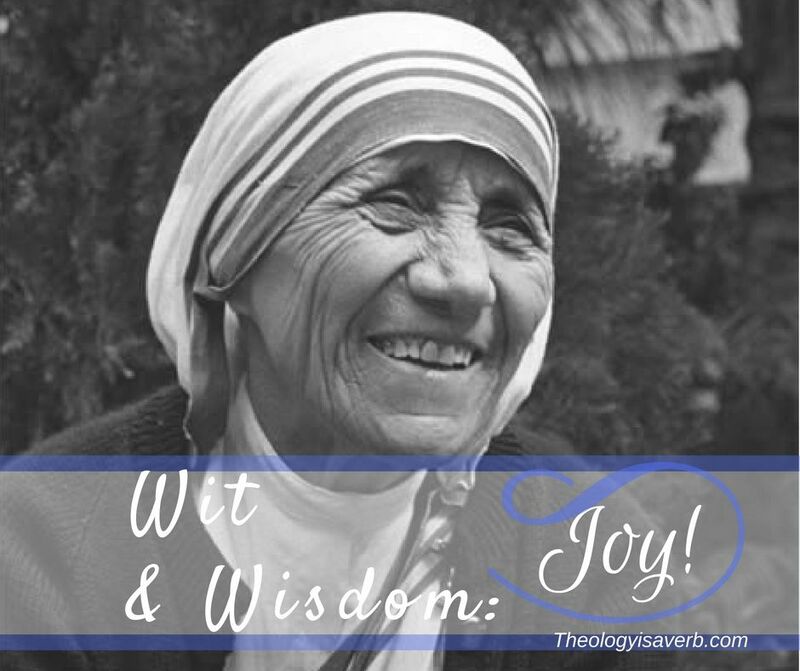 In God alone is where we discover true joy, a wellspring that cannot ever truly be taken away. Likewise, God’s love does not only prompt joy for ourselves, but overflows and spills out into the lives of all of our families and communities as they too encounter its beauty in us. 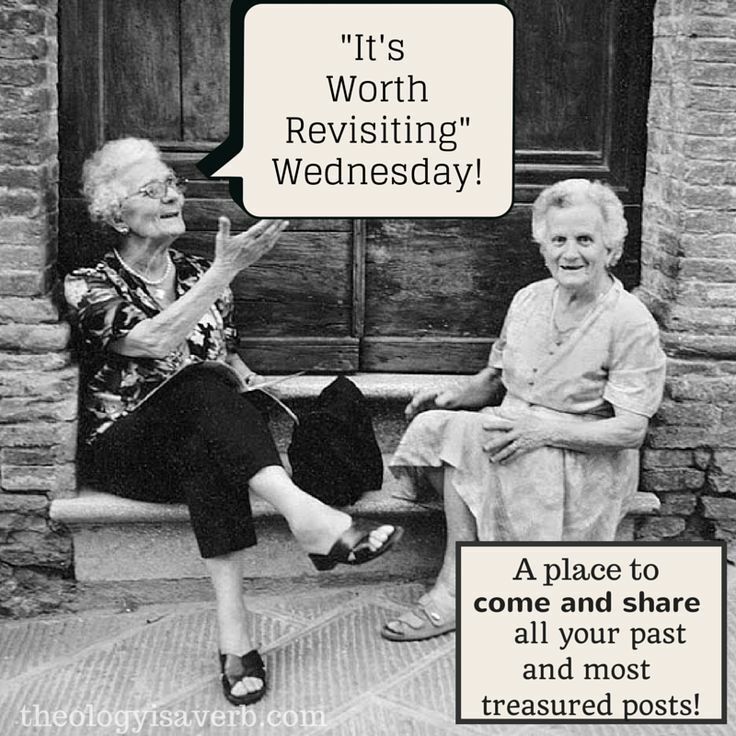 It is a joy that is always new and fully intended to be shared with others! 1. Seeking the joy of God..
necessitates that we recognize our own unique gifts that God has given us rather than envying the gifts that others might possess. Each of us has been created for a purpose, though the details of which, we might not be aware of it just yet. When we want that which God has given others, then we fail to appreciate God’s gifts to us. Instead, our aim should be to strengthen the gifts that we have been given, whether it be speaking, listening, teaching, or guiding others in the call to holiness and in the mission and life of the Church. So, too, I would add, God grants additional charisms or gifts, when needed, if we remain open to the Holy Spirit and God’s will in our lives. 2. Making space for God means..
identifying that which seeks to steal our joy, and serves to distance us from God and those we love. When we shed these things, quite profoundly through reconciliation, we open ourselves up to God at work in our everyday. Then we start seeing God too in the little things that we do that also provide countless joy in the lives of others. 3. This is what God wants for us! We were not created to live in sorrow, though we all experience this at some point in our lives. We all know that with Christ’s birth the heavens rejoiced, so too is God’s joy for each one of us. Yet, the things of this world will bring us but temporary happiness, but God’s joy is eternal. When we surrender our hearts, trust, and allow God to take the lead, we will find true joy at last.